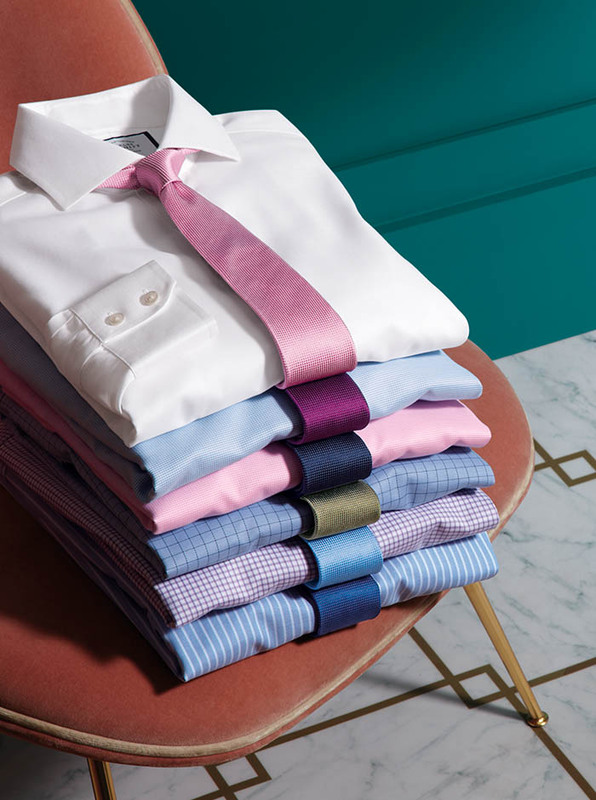 Made from 100% pure cotton with a soft feel, Charles Tyrwhitt’s non-iron shirts have crisp collars and a crease-free finish. 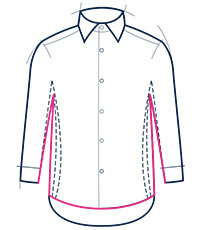 We take the newly made shirts and use heat to gently smooth out the fabric, so all you need to do between wears is simply wash, dry, and these shirts are ready to go. 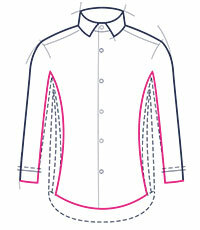 Our non-iron shirts are available in a range of colours and style too such as slim fit, white and short sleeve. Discover other on-trend garments as part of our men’s shirts range such as evening shirts and business casual shirts.